CLICK HERE FOR CAREER OPPORTUNITIES IN PENNSAUKEN! 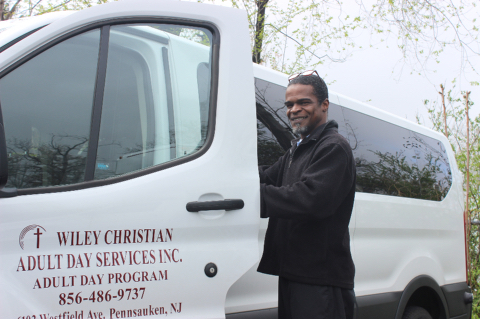 Pennsauken is home to Wiley's Christian Adult Medical and Behavioral Day programs. This ministry operates Monday through Friday and offers two different options for our South Jersey community. The medical day program is focused on those with medical disabilities, while the behavioral health program is focused on those with mental health needs. To find out more information about our adult day, please click HERE.